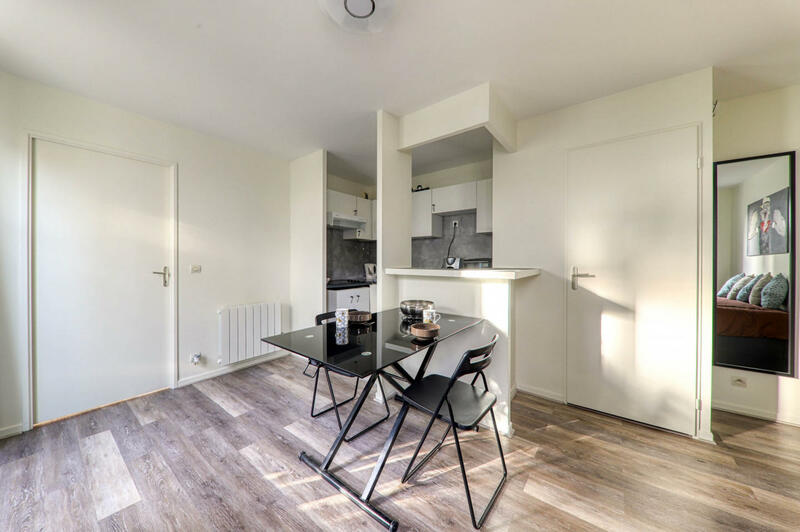 Nice apartment for 4 persons, located 10 minutes from Disneyland Paris and the Val d'Europe shopping centre. 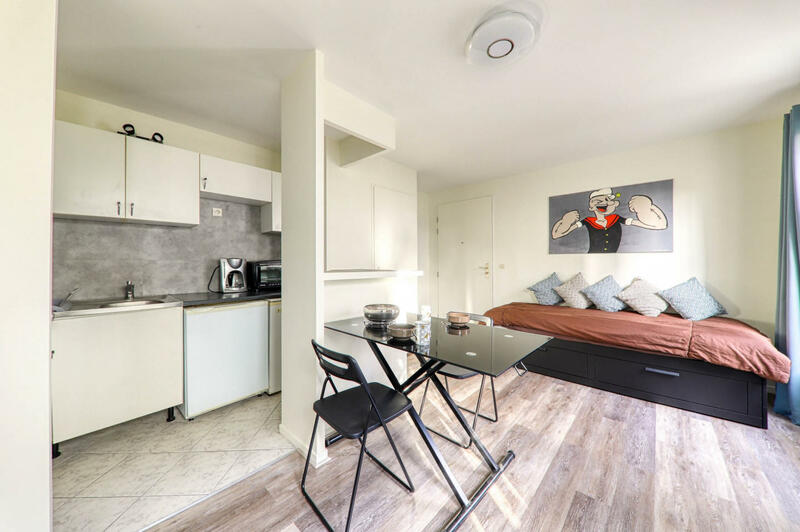 This apartment of 32m2 on the ground floor is ideally located for a stay in Disneyland Paris. Shops and restaurants are at walking distance (5 minutes). The Val d'Europe Shopping center/ La Vallee Village Outlet are 15 minutes by car. We are at your disposal during your stay.